Aceite o serviço personalizado / solicitação de reequipamento especial do cliente. 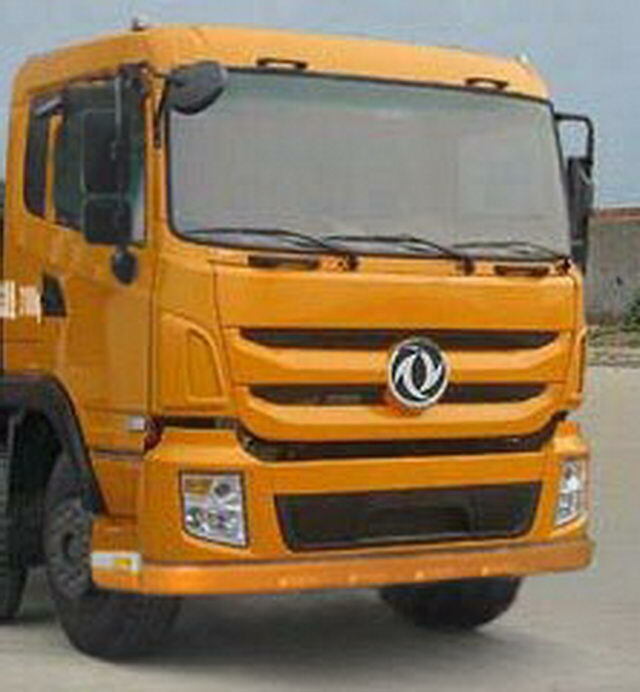 WP10.310E40 Dongfeng Cummins Engine Co., Ltd. 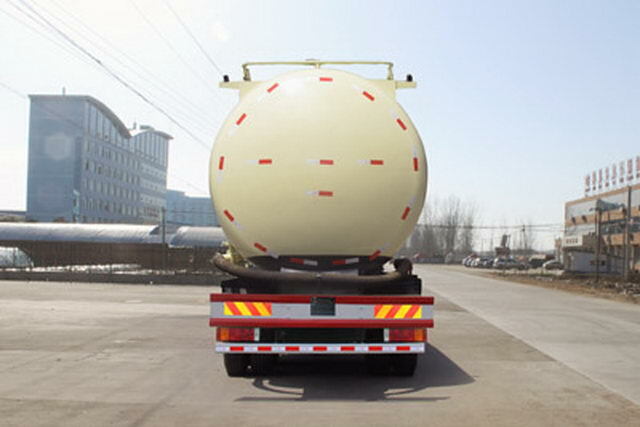 Effective volume of tank20.6Cubic metre,medium: Cement,density:900Kg/Cubic metre,Vehicle length(mm)/Tank size(Straight segment length * diameter)(mm)/ Wheelbase(mm)/ Rear overhang(mm)Corresponding relation is:11980/8000*2000/1850+4600+1350(1850+4350+1300)/2700(3000),11200/7000*2140/1850+3900+1300/2670. 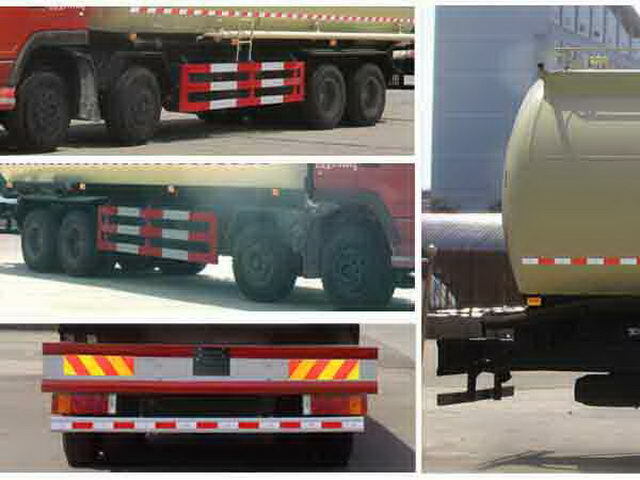 Chassis with optional flat cab, Optional tail with a cyclone. Protective material:Q235Acarbon steel,Connection mode:The left and right sides and the rear lower part are protected by welding connection,Rear protective section ruler(mm):100*50,Rear protection height(mm):520. The car is usedISC8.3-292E40A, WP10.310E40, ISLe340 40, YC6L320-42Type engine,Corresponding fuel consumption values(L/100km) :42.5,42.5,42.8,42.6. The vehicle mounted travelling data recorder with satellite positioning function. Tank top closure can not be slotted,The rear is not open. Mounting beltABSChassis.,ABSModel:4S/4M,Manufacturer:WABCO vehicle control system Chinese Co. ltd..
With the same series of high roof cab,Optional air horn,The optional front exhaust pipe. The shape size, length and wheelbase are rear suspension:10930/1850+3900+1300(1850+3900+1350)/2400(2350);11330/1850+4350+1300/2350;11830/1850+4600+1350/2550,11800/2100+4250+1300/2670. WP10.310E40The net power is223kW. 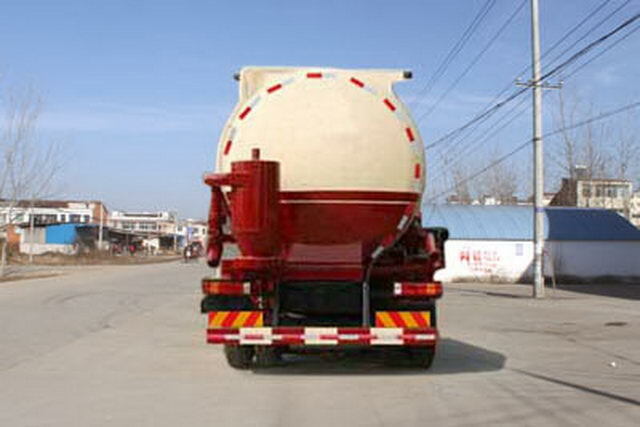 Optional disc brake,Optional speed limiting device,Speed limit80km/h.ABSModel:4S/4M,Manufacturer:WABCO vehicle control system Chinese Co. ltd..